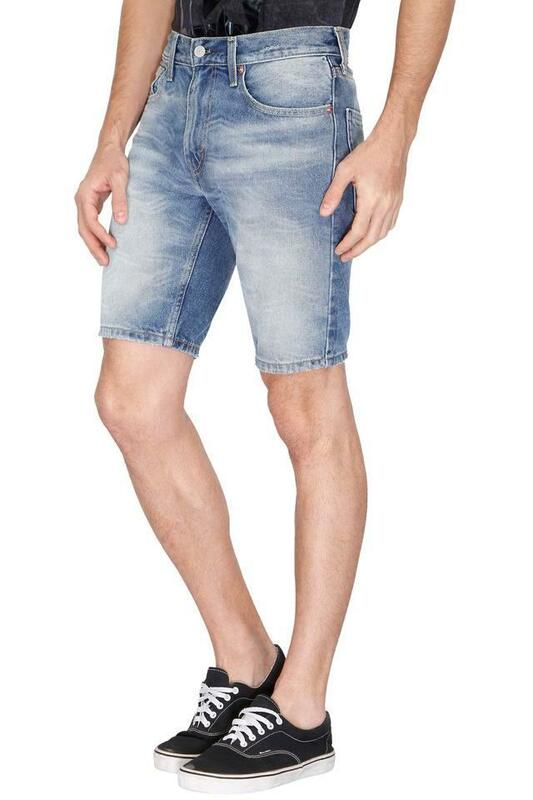 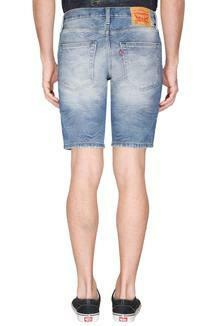 Look cool by wearing this pair of shorts from the house of Levis. 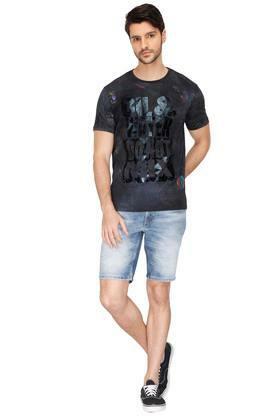 It features a heavy wash effect that will make it your instant favourite. 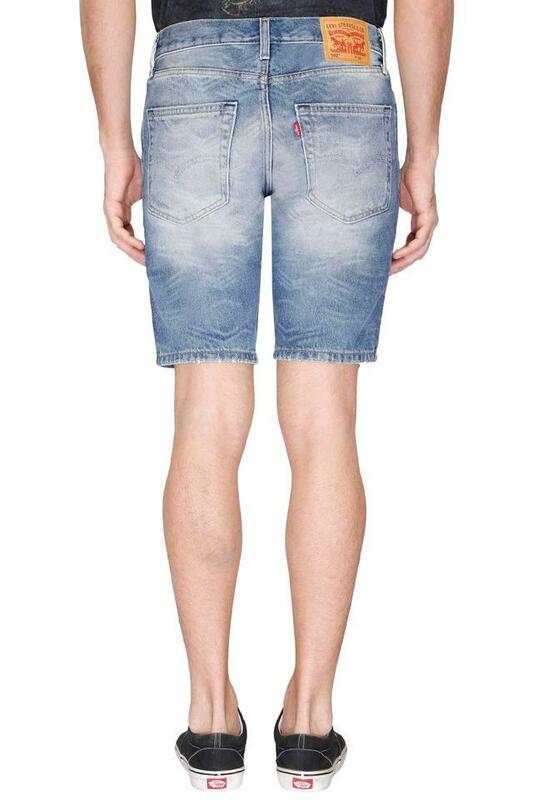 It also has a zip fly closure that makes it convenient to wear. 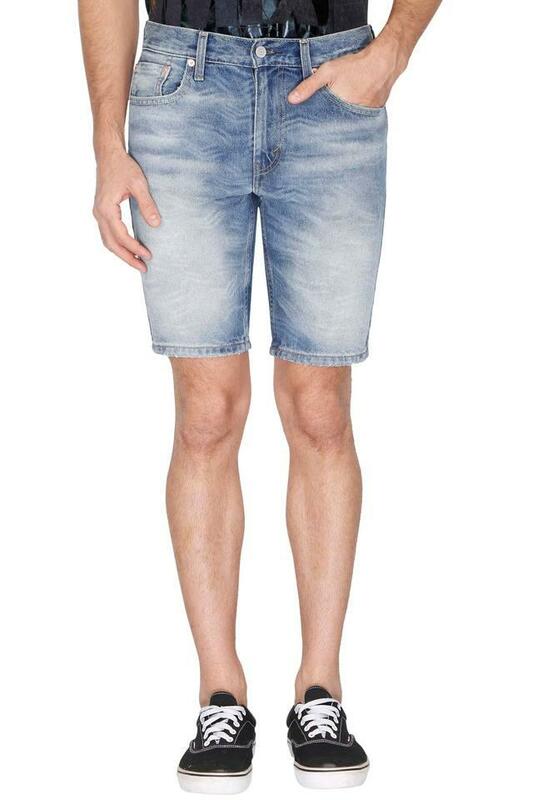 The use of a fine quality fabric further ensures optimum comfort for long hours. A perfect choice for you to wear while going for a day out, this pair of shorts has been made of a fine quality fabric. Team it with a T-Shirt and a pair of floaters to complete your look.